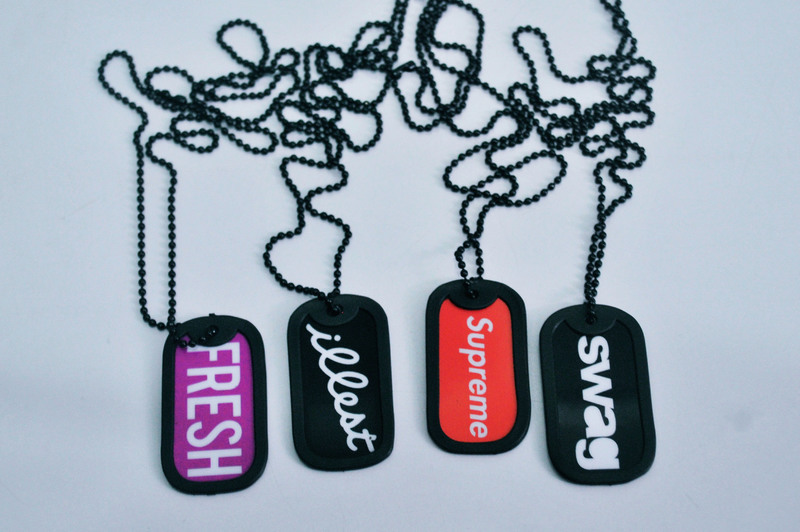 These swagger dogtags from MaPapel can be be worn by both men and women. And only ONE WINNER shall have this rad set! So to our lady readers, you could join for yourself or in behalf of your brothers, your boy buds, your boyfriends, or even your daddies! Now read more to join.